BACK ON THE MARKET! BUYER'S FINANCING FELL THROUGH! 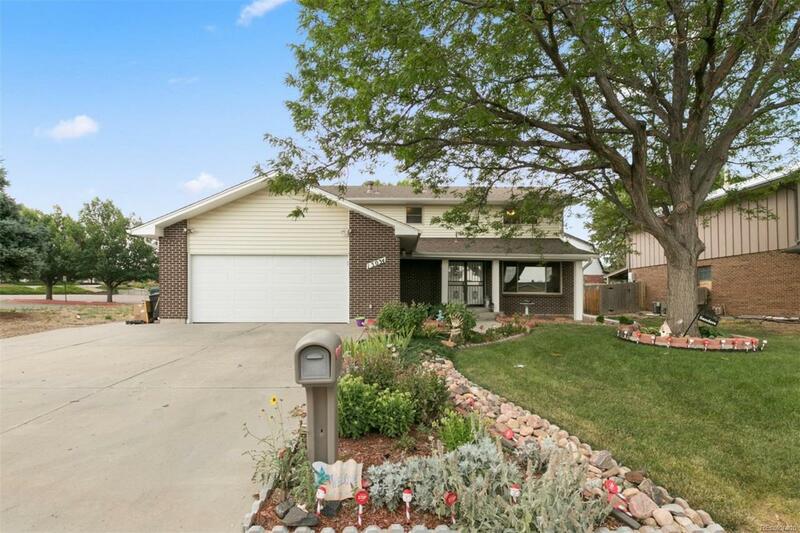 Check out this wonderful home located in the Country Club Village subdivision. Situated in a quiet cul-de-sac, this property can satisfy the most private owner to the entertainment seeking host. This property has spacious bedrooms, a wonderful back yard, recent updates including new carpet and new countertops, an unfinished basement ready for your design, and much more! Best of all, NO HOA FEES! Property is in a golf community, near parks, shopping, easy highway access, and public transportation. You'll also have the best seat in the house for the City of Aurora's 4th of July firework show! Brand NEW sewer line replaced in October 2018! Don't miss out on this opportunity! Take a look at it today!